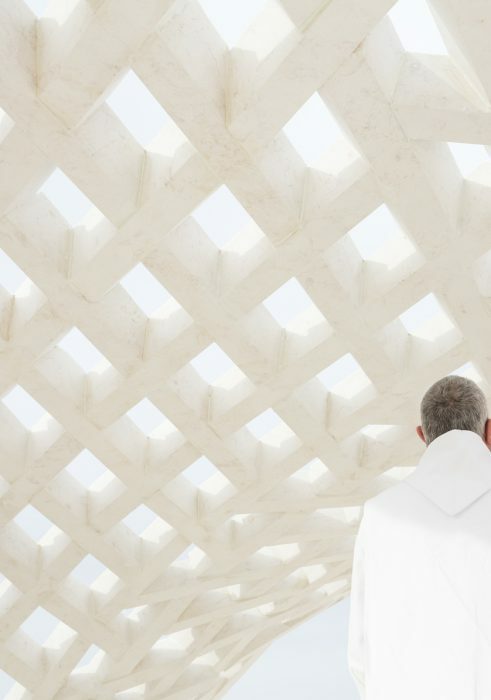 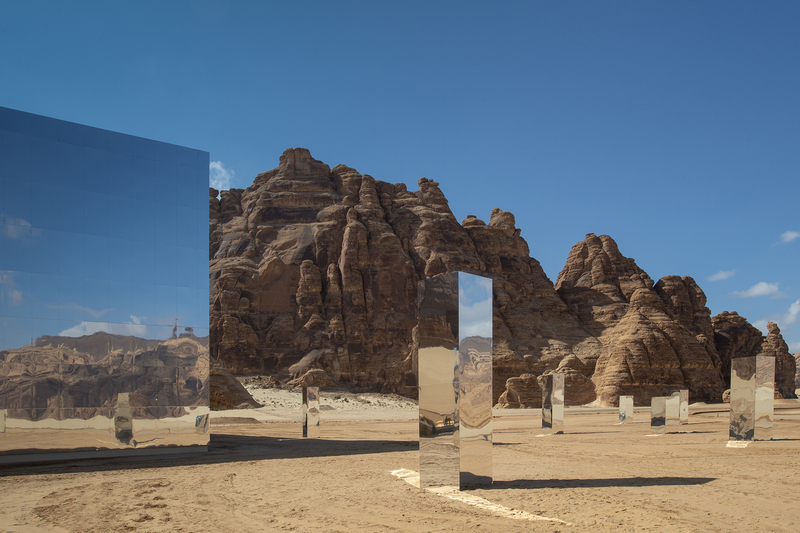 The “maraya” is an architectural work of Land Art, a vision created by the extraordinary natural and social history around it. 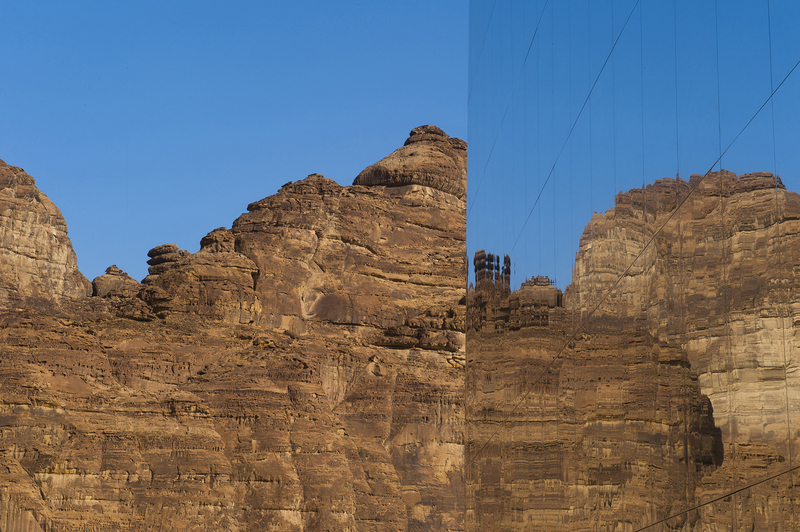 Mada’in Salih, not far from al-Ula , was known as al-Hijr, or Hegra, by the Nabataean people who carved its magnificent tombs into the golden Quweira sandstone outcrops. 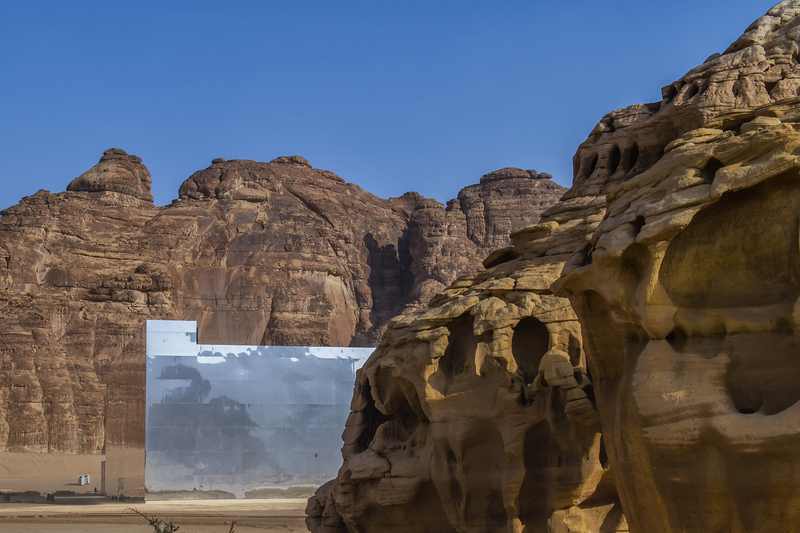 UNESCO proclaimed Mada’in Salih as a site of heritage, becoming Saudi Arabia’s first World Heritage Site. 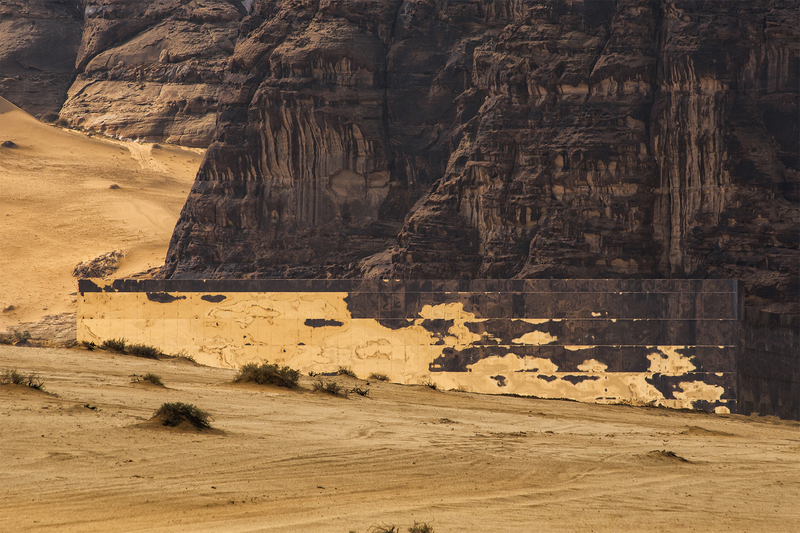 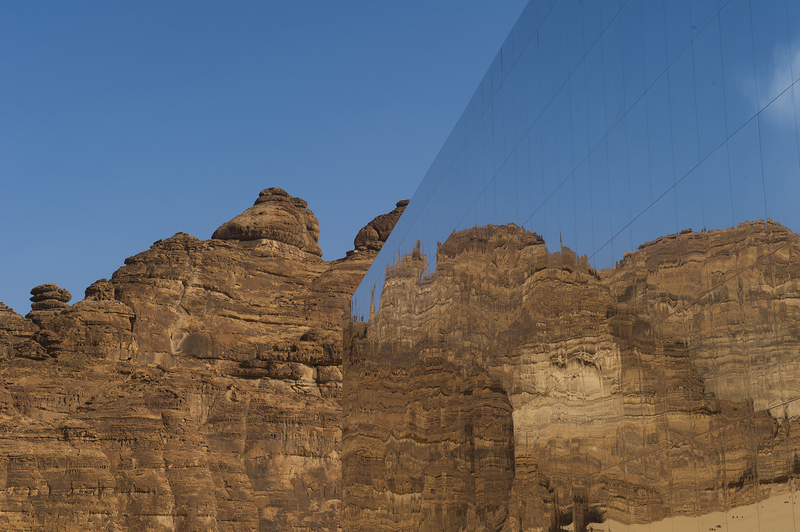 This landscape inspired Architecture and Land Art from the Nabataeans to today. 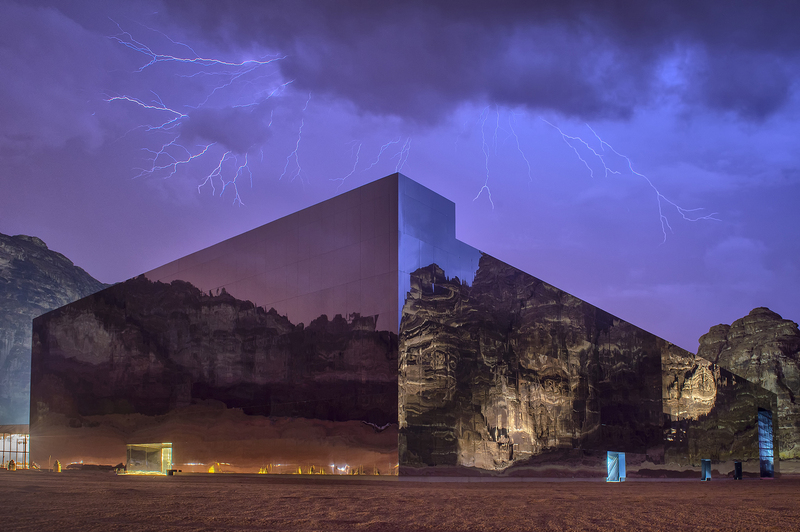 The installation of Land Art, Architecture and show is designed by studio Gio Forma with the project and creative management of Black Engineering Dwc-Llc. 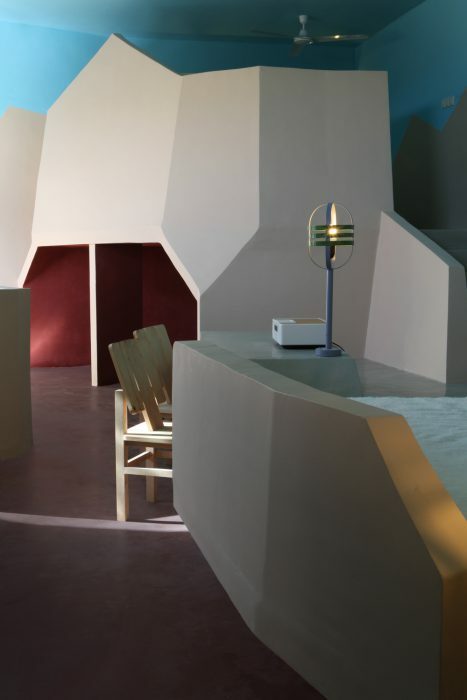 The installation also hosts an immersive theater and an interactive exhibition by “cultural Spaces “ and a Kinetic Art by Leva-Todo. 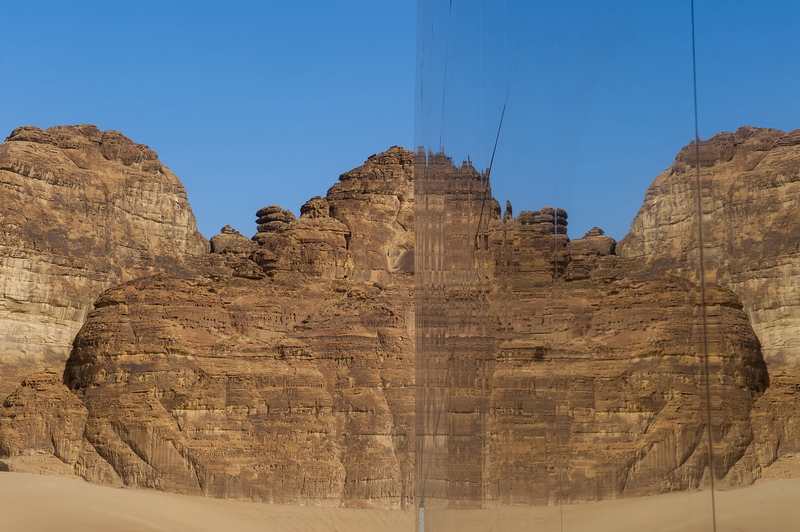 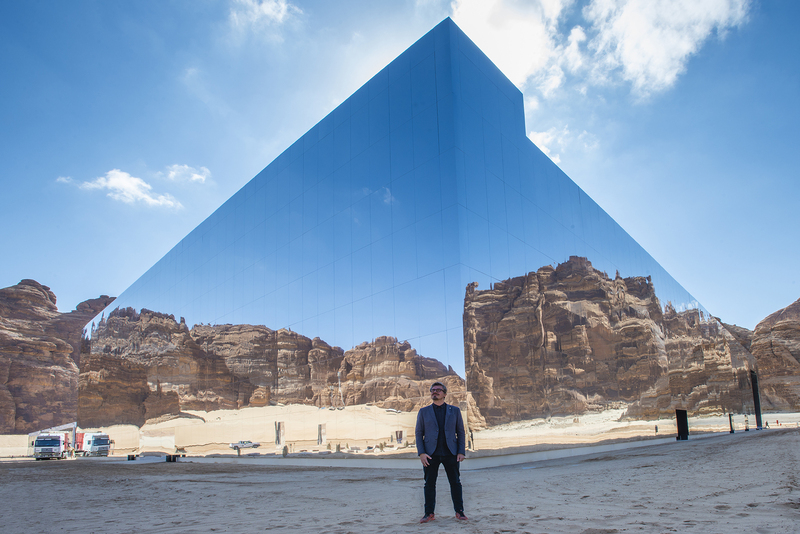 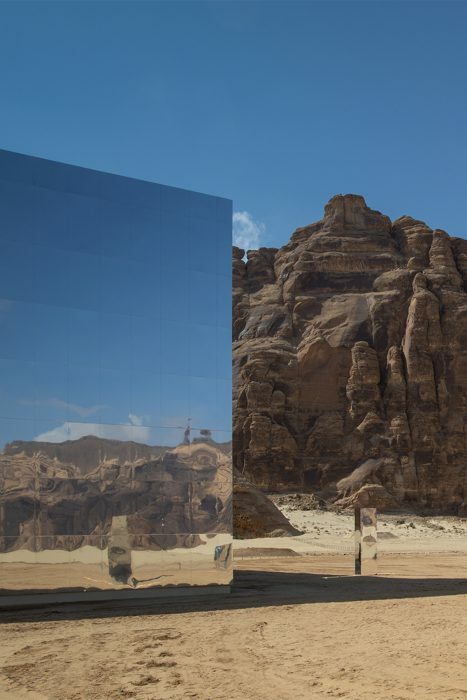 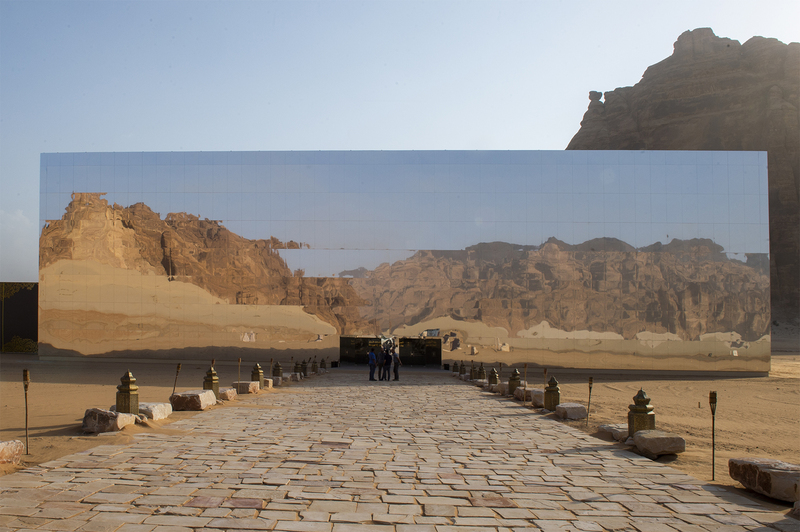 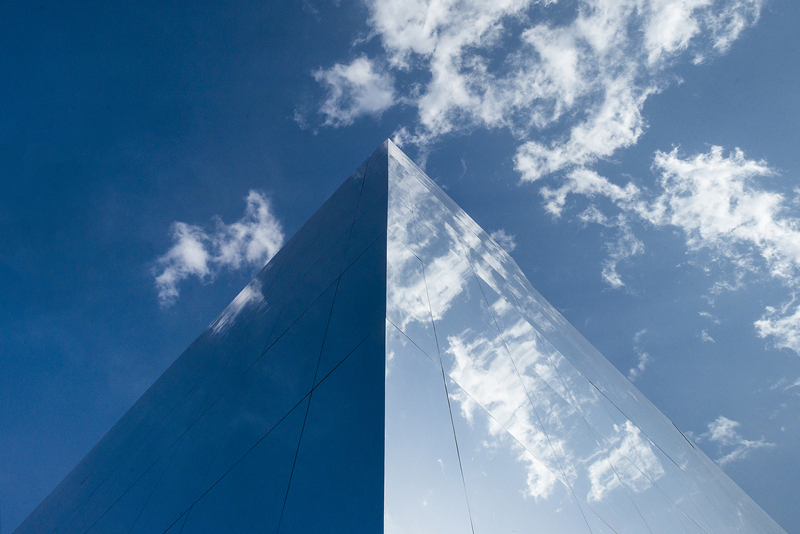 The “maraya”, a giant mirror cube , is a site specific “object- architecture “, an experience that makes us reflect on the incomparable spectacle of the geological epic, the radical abstraction of the surroundings and the singular incursions of man into the landscape. 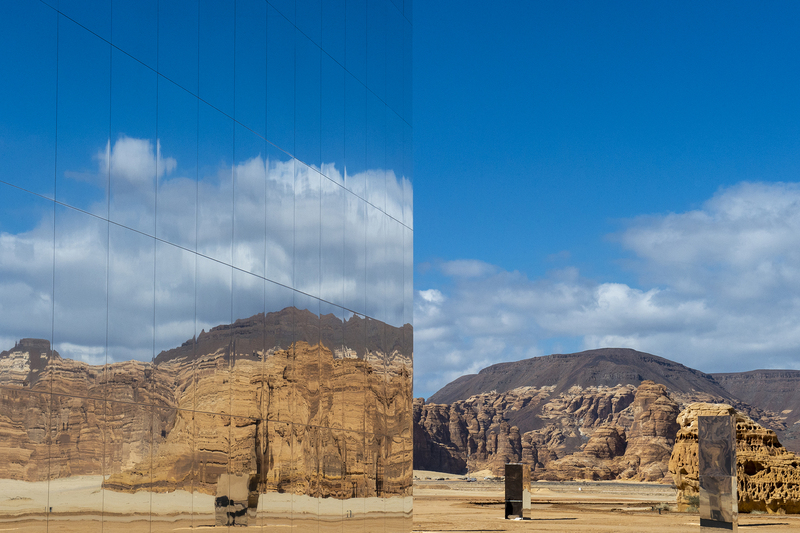 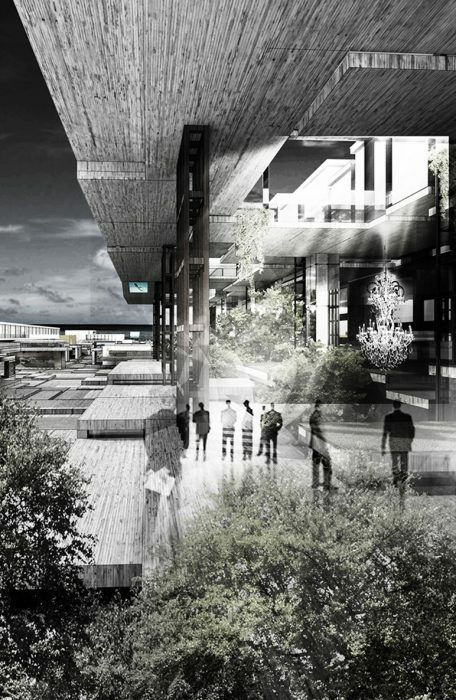 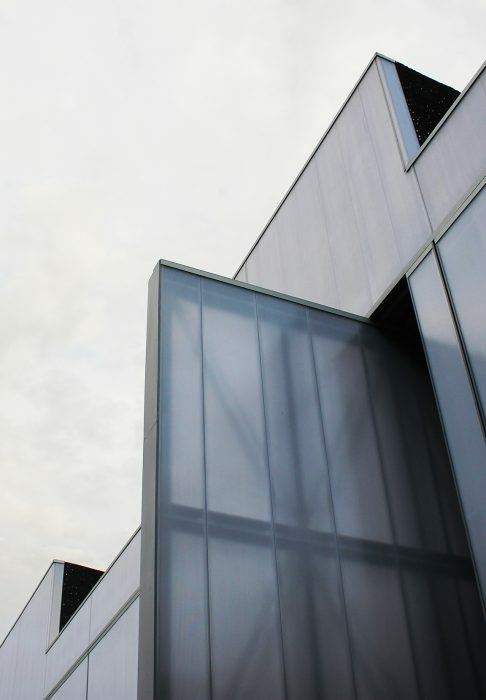 The mirror cube will highlight the surroundings instead of competing with nature. 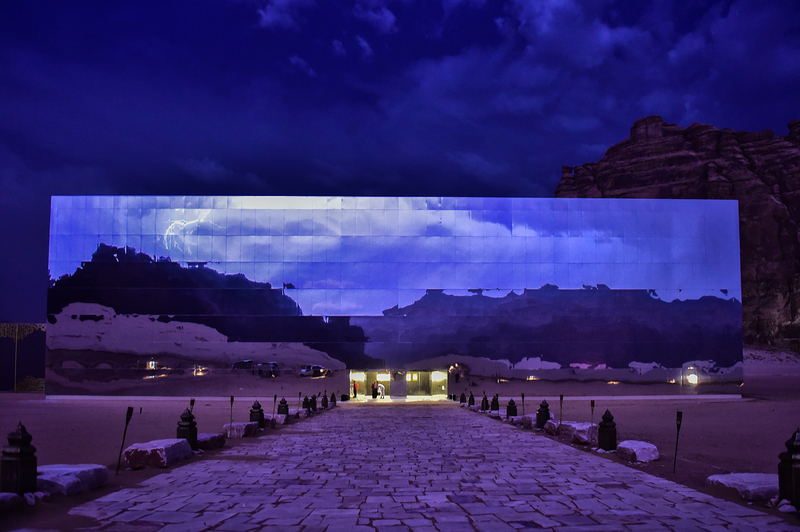 Unique in its genre, this landscape itself becomes an exhibition space. 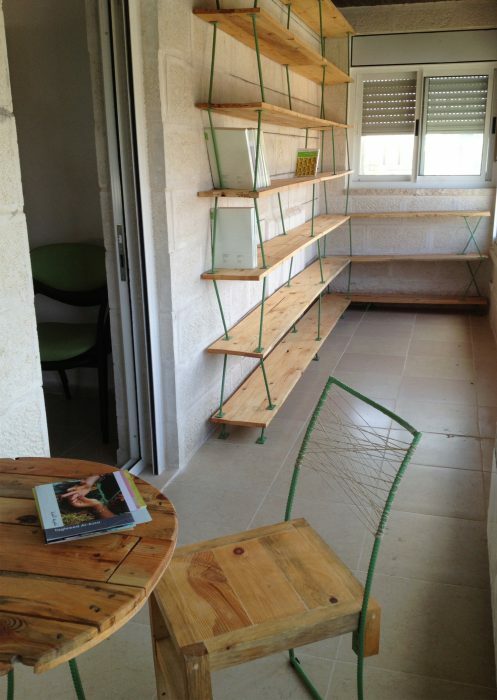 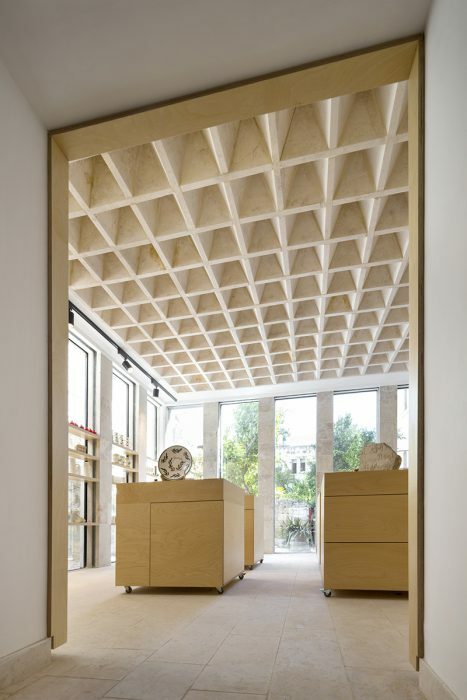 The installation fits with respect, reflects and reveals the beauty of what is considered “the best kept secret “.